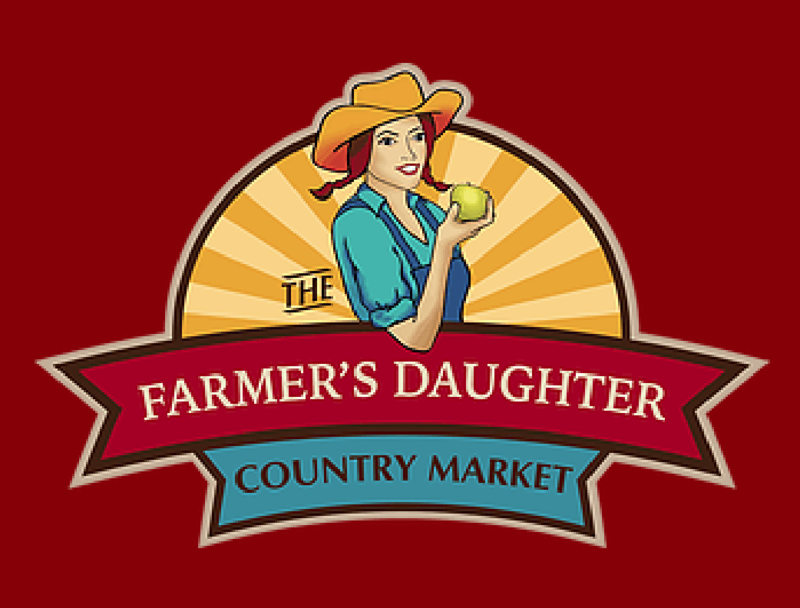 Located in the heart of Cape Breton, The Farmer’s Daughter Country Market was established in 1991 by dairy farmers Jim and Ferne Austin as a way to help provide for their five children. Faced with the decision to either expand the family farm or diversify their business, the Austins chose to open a small market, seeing this as an opportunity to create employment not only for themselves but also for other members of the community. While the original intent was to have a small, seasonal store offering local produce and fresh home baking, The Farmer’s Daughter has undergone several expansions over the years. Adapting to the needs of their loyal customers, the market has evolved to include a casual restaurant, deli counter, gift barn, and expanded selection of specialty foods. The Farmer’s Daughter Country Market has become a landmark destination, providing an experience rich in Cape Breton charm for both locals and visiting travelers alike. After 24 great years, Jim and Ferne retired in 2015, and management of the market passed to their the eldest farmer’s daughters, Heather. Working to uphold the proud tradition her parents started, The Farmer’s Daughter Country Market is not only the livelihood for this next generation of Austins, but it also provides employment for 27 individuals, helping to support 22 local families.